Right Size Mail Order Packages - The Model 301 semi-automatic bagger is a complete e-commerce solution that eliminates boxes to reduce the amount of fill material and paper waste while maximizing transportation efficiency. Bar code scanning is a helpful, optional feature. 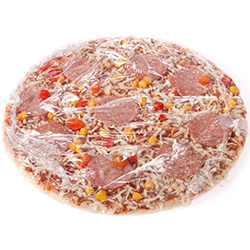 The 301 E-commerce Bagger/Labeler provides fulfillment locations with an automated process for fast, cost-effective packing of mixed products going to a single address. The 301 eliminates the need for employees to handle bags or labels. 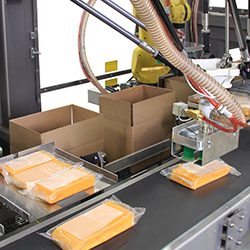 Less manual handling means greater overall packing-line efficiency. A switch from packaging mixed-product orders in boxes to bags lowers Dimensional Weight (DIM) calculated shipping cost. Furthermore, the 301 minimizes film cost by forming optimally sized bags around each order. 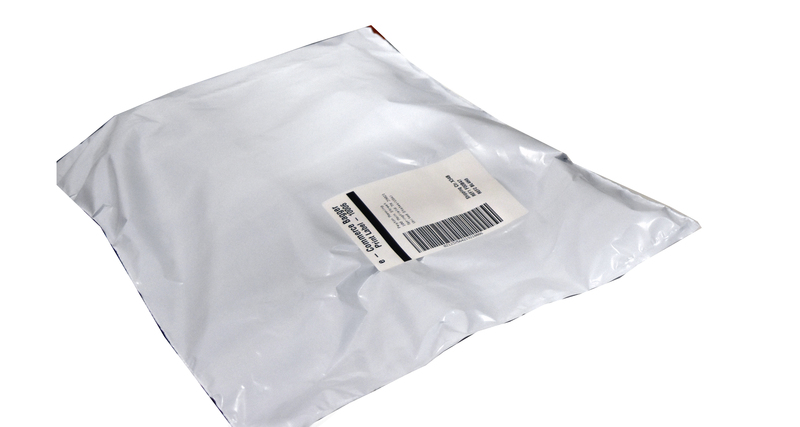 Fulfillment centers can save as much as 50 percent on consumables by eliminating the need to purchase premade bags. The 301 produces bags as small as 2 x 2 inches to as large as 18 x 24 inches, and the bags can be used for shipping consumer or commercial products. 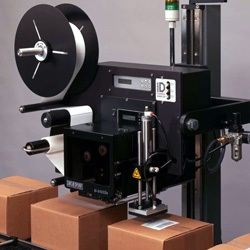 An operator could scan a bar code to tell the print and apply labeler to apply a label to the film. Products are hand loaded into the web of material. 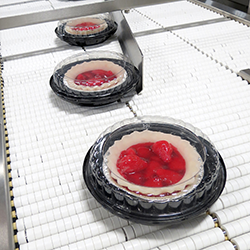 The photo sensors detect once the products are clear of the seal area which activates the cycle sequence. Once the package is completed, it is ready for mailing to the end user. Its a simple as that ! !